So many of our customers are amazed how many interesting bottles of booze we squeeze in to the shop. 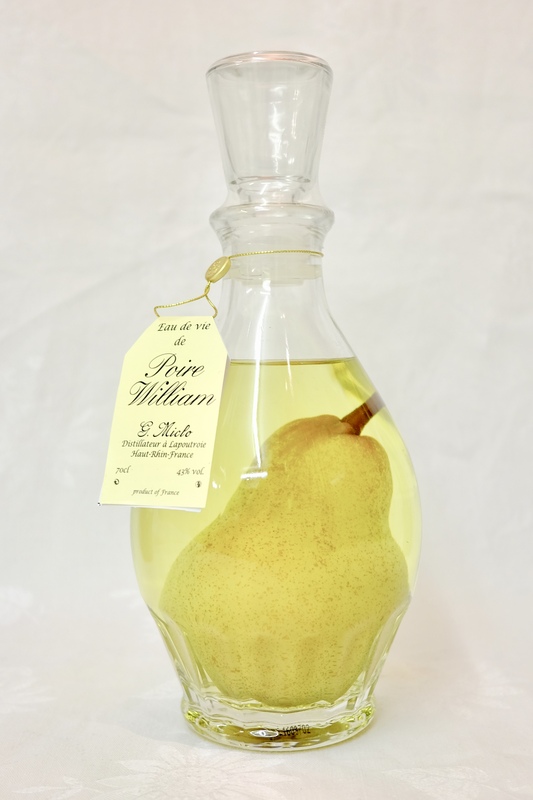 "It's like looking at every holiday I've ever been on" is one of my favourite comments from a lady studying our calvados, then the grappa, poire william eau de vie, Siberian vodka, Indian whisky, Chilean pisco, German asbach, the list seems to grow every month. 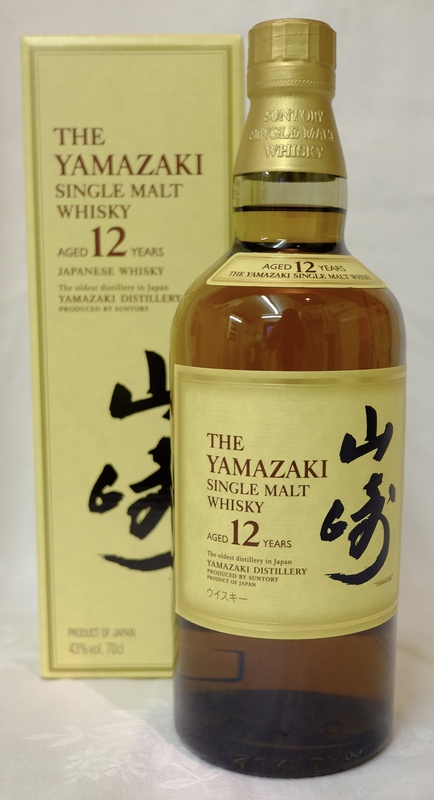 Japanese whiskies such as the Yamazaki 12 Year Old single malt have gained justifiable praise in recent years. £95 / bottle. There's a Rum Revolution coming our way - is rum going to be the next gin? 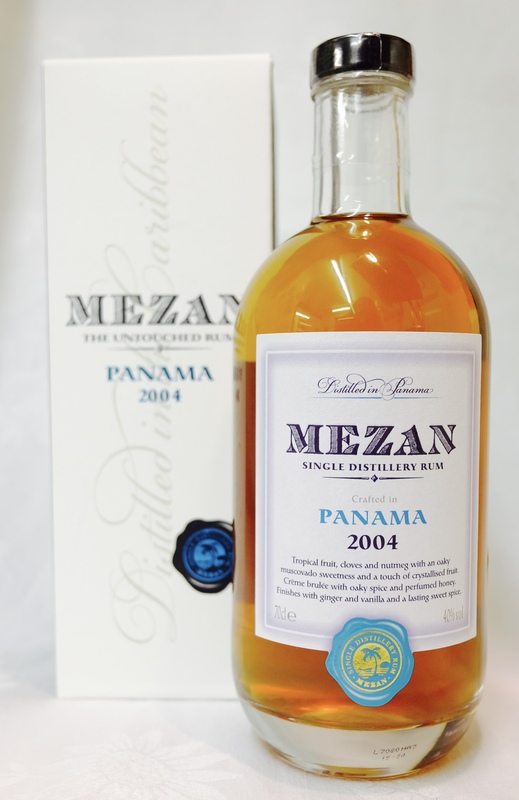 We think with sumptious offerings like the Mezan Panama 2004 gold rum which delivers depth of flavour and sublime smoothness there's a chance the amazing world of rum will not be such a well kept secret for too much longer. 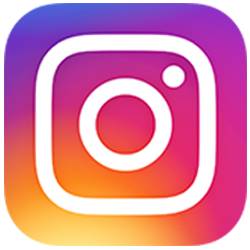 English Whisky, Somerset Cider Brandy, Salted Caramel Liqueur, Toffee Vodka, Cherry Bourbon, Fig Liqueur, Damson Port, Redcurrant Whisky, Strawberry Gin, Quince Brandy, Limoncello, Sloe Gin, Spiced Rums, Kringle Cream, Coconut Rum Liqueur, Armagnac, Floc de Gasgogne, Apple Spirit Pamona, Pineau des Charantes, Ports, Sherries, 5cl mini bottles of gins / whiskies / rum / brandy, tasting packs of whiskies, and shelves, boxes, nooks and crannies filled with lots more treats for grown-us.